A $500 non-refundable tuition deposit is due at time of registration/reservation. Pay in full by July 31, 2018 and receive a $350 family discount. Installment Plan – Pay half by July 31 prior to the year of entrance. Pay the remaining half by December 5th of the current school year. SMART Tuition Plan – an automatic withdrawal once per month from July through April. SMART will now accept credit card payments. 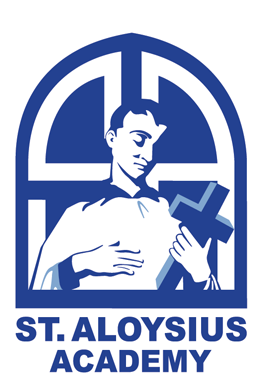 For families in need of financial aid, St. Aloysius Academy offers several scholarships and financial aid may be available.